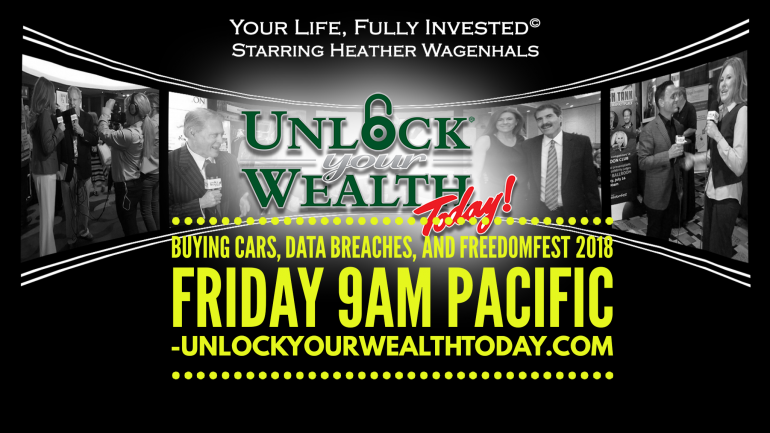 Buying cars, data breaches, FreedomFest 2018 and so much more on the inaugural episode of Unlock Your wealth Today Starring Heather Wagenhals. Buying a car in general can be stressful enough trying to figure out what you want. On top of that we have so much more information available to do research to pick the right one and with data overload we can shut down completely. So when commercials advertise stress-free buying online without negotiating it seems like the solution we’ve been looking for. On today’s episode Heather discusses a better and hybrid strategy to get the best price and eliminate the stress and confusion during the car buying process. Exactis, a Florida marketing and data aggregation company is the most recent company to experience data leakage and a data breach. Heather reveals the specifics of the 350-million records that were compromised, what information was divulged, and what you can do to protect yourself moving forward. 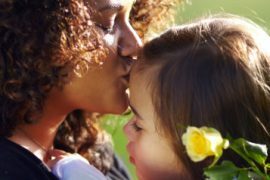 You can get the specifics at our sister website MoneyCreditAndYou.com. Enjoy weekly broadcasts where Heather shares news, information and strategies to increase your wealth, improve your health, expand your wisdom, and enjoy more pleasurable pursuits. 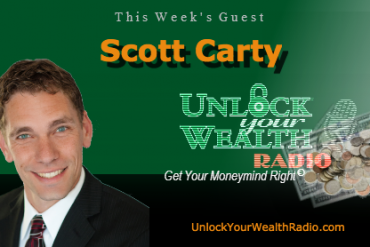 This is Your Life, Fully Invested with Heather Wagenhals and Unlock Your Wealth Today©. FreedomFest 2018 begins July 11th through the 14th at the Paris Hotel and Casino in Las Vegas, Nevada. Join the festivities and be a part of the show as Heather broadcasts live throughout the event. 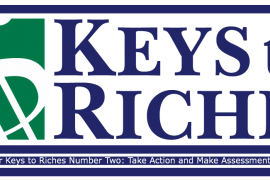 Be a part of celebrity interviews, expert investment insight, and ways to improve your chances of financial freedom by expanding your personal and political freedoms. Heather will be joined in the broadcast booth with Grover Norquist from Americans For Tax Reform Thursday afternoon to help you take home more of that hard-earned paycheck. You can join the show and directly ask questions!